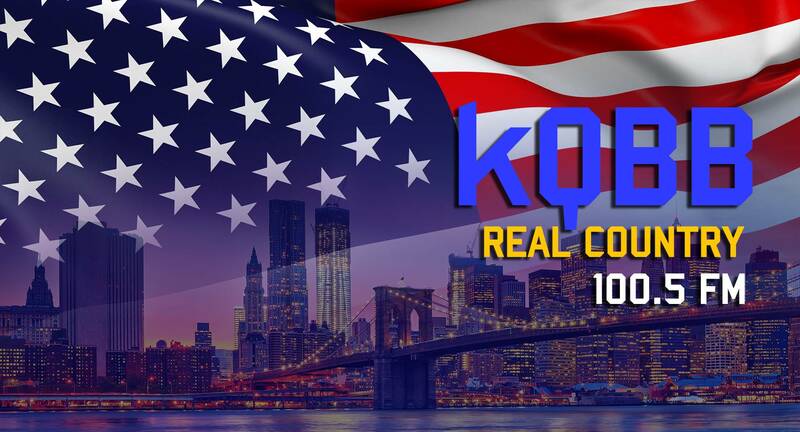 KQBB is a USA radio station that provides its broadcasting to the Lufkin-Nacogdoches that is a city of Texas. Furthermore, Texas considered as the second biggest state of USA by both area and population. KQBB serves you broadcasting on the frequency of 100.5MHz. The first air date of the radio station was held on 27 December 1991. The format of that channel is a classic country that is a music genre. Moreover, in that genre, you will get western music from the last decades. The brand name of the channel is Real Country Q100. The owner of that network is a center broadcasting company which is basically a media group. In 2001, that FM network changed its callsign from KDET to KQBB-FM. ERP(Effected Radiated Power) and HAAT(Height Above Average Terrain) of that network are 8700watts and 173meters. You can follow the official website of that platform for updates and details. Moreover, the official site of the radio is cbc-radio.com. Following is the schedule of KQBB-FM.